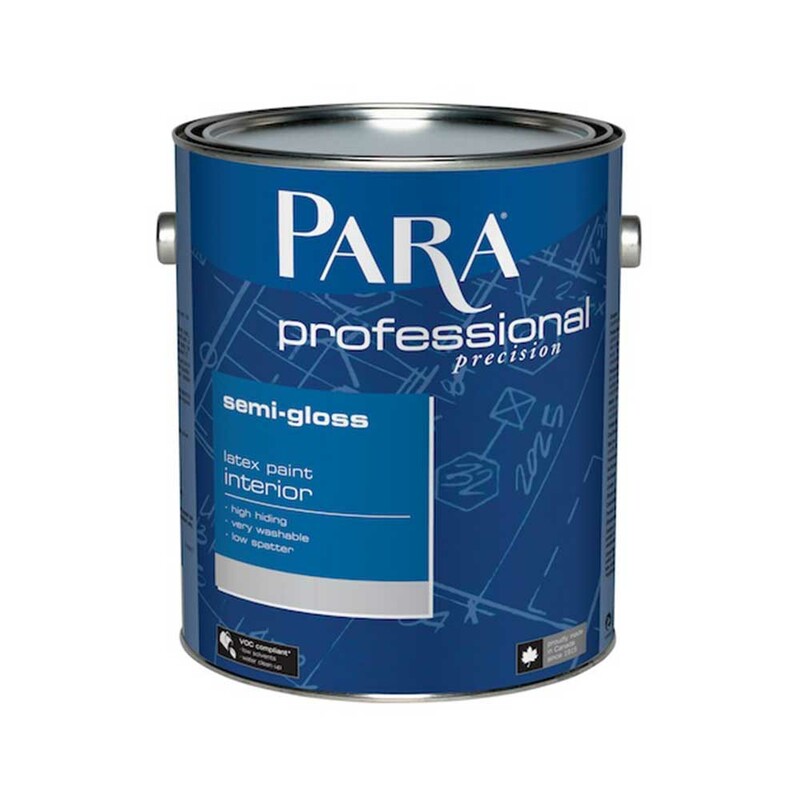 Professional quality interior water-based paint, formulated for surfaces where low lustre is needed. This product has good hiding power. It is non-yellowing and has a low odour.